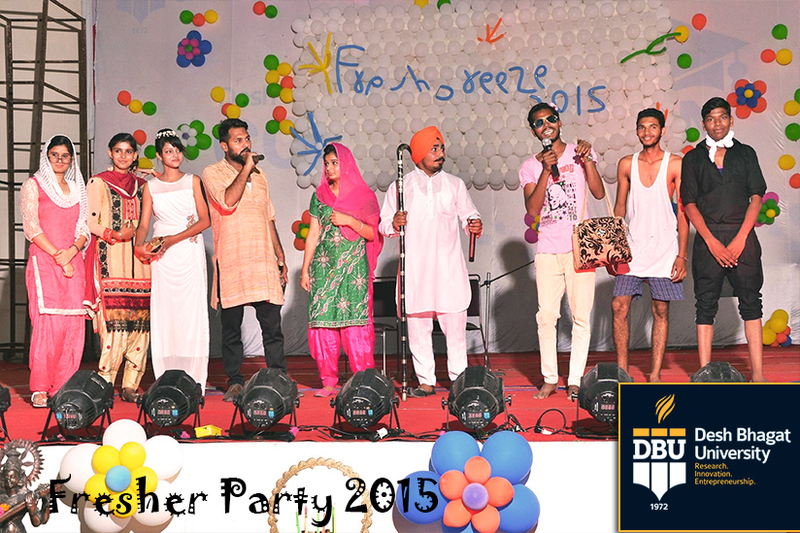 The five-day long Fresher’s Party Events of ‘Fresh Breeze- 2015’ concluded at Desh Bhagat University in best university in Punjab leaving behind everlasting memories. 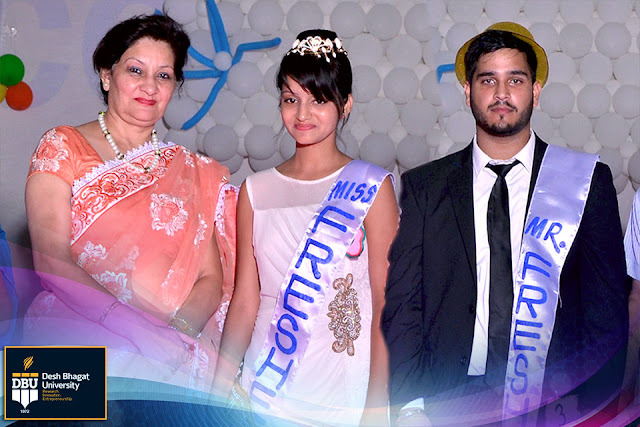 The valedictory function of this grand event was presided over by Pro Chancellor of the university Ms. Tajinder Kaur. Speaking on the occasion, she appreciated the contribution being made by all the faculties and students of the university. She said that the students who have participated in various events not only exhibited their skills but also interacted about their future plans and interests. Chancellor Dr. Zora Singh said that the aim of this festival is to channelise the energies of young students in constructive activities and inculcate in them a spirit of healthy competition and to promote our rich cultural heritage. The last day of this grand event was dedicated to finals of different events and games. While giving details university Vice Chancellor Dr. Virinder Singh disclosed that on Friday there were final competition of Games and performances like Bhangra, Mimicry, Giddha, Fashion Show, Western Dance, Modelling, and Rock Band etc. 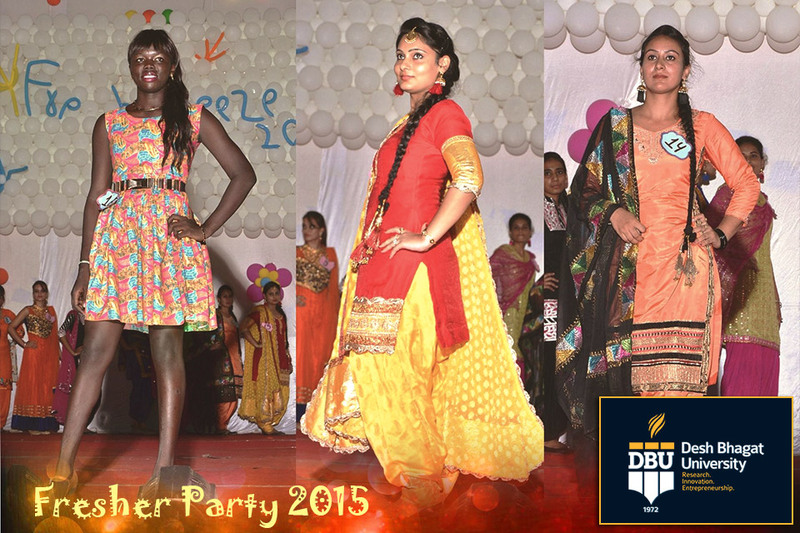 The special attraction of the programme was the Fashion Show and performance of the University Band. 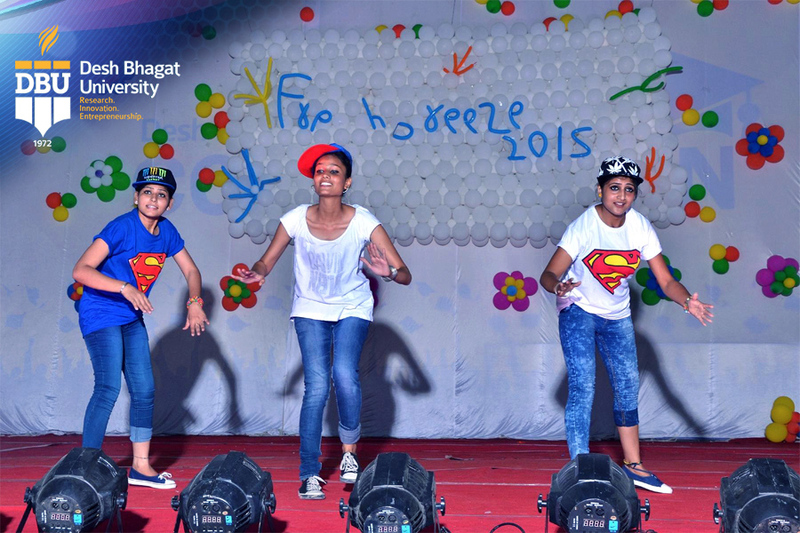 Singing and dancing performances in solo and group category format were liked by all and made everybody dance out of joy. At the same time, young signers enraptured the audience with old and new songs and made the students stand and dance in their seats. In the finals of ‘Tug of War’, Faculty of Engineering (ECE) won over Faculty of Law and in cricket final Faculty of Media won over Faculty of Agriculture team. The students who bagged positions in different competitions were honoured by the university officials. Pro Vice Chancellor Dr. Shantnu Chatterje and Vice President Desh Bhagat United Mr. Sandeep Singh thanked all the university authorities, faculty members, employees and students for their wholehearted cooperation and active participation in every activity for the success of event. Directors of the various university faculties and large number of students were present on this occasion.